Verrolyne Services covers the East London and Essex region including the boroughs of Havering, Barking and Dagenham, Redbridge, Newham, City and Hackney, Tower Hamlets, Waltham Forest and provide a variety of care and support services to assist people with the activities of daily living. 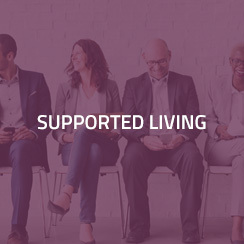 Verrolyne Services aims is to ensure the care and support provided is tailored to fit each individuals needs so that you can remain independent and you are able to make your own choices within your home environment by providing you with the appropriate level of care that best suits you. At Verrolyne Services we care for you and we are here for you. 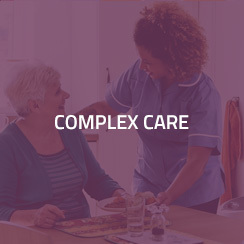 Not only are we a CQC (Care Quality Commission) approved care agency but we also provide the best for all your care needs. 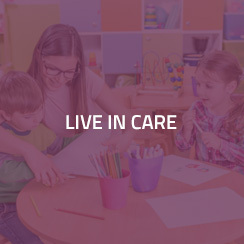 Our goal is to provide individualized care and support through person centered working. 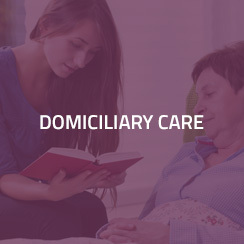 We achieve this by ensuring that all our clients are at the heart of our services and receive a high level of personalized care from our highly trained staff. The robust structure we have in place enables us to consistently meet and exceed the needs and expectations of our service users and other stakeholders. Peg Management, Tracheostomy care, Stoma bag management. Verrolyne (Care) Services holds a very good reputation for managing care packages and maintaining high standards of care. Choosing a home care provider that is right for you can be difficult, but Verrolyne Team takes this very seriously – this is the heart of the person-centred care service we provide. Our clients feel they are receiving dignified, relationship-led, reliable care, care they would personally recommend. What can be a better endorsement for us than our client’s words. Send us your details for a FREE risk assessment Today!! Mr S.S: Very good company delivering person centered care. They took care of my nan and gave us excellent service. Highly recommended! Mrs Natasha B Lovely company, very professional, qualified carers, but also very caring and compassionate. Would highly recommend.,I have been working closely with this agency for a year now, and find it gives my disabled daughter all the care that she needs, the staff are friendly, reliable, qualified and most importantly caring. 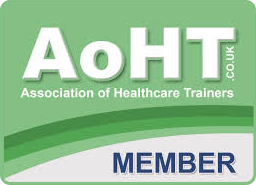 An asset to the care industry, and i would be lost without them. What our staff says about us? since working for Verrolyne services ltd, i have been given the opportunity to further my qualifications in the care industry. I have also had reliable hours, great work colleagues and management. I have managed to earn while i learn, with a great rate of pay. Verrolyne Services specialises in providing home care for people in their own homes, supporting to maintain or regain their independence.